YOUR CROMWELL AND ALEXANDRA LAND PROFESSIONALS. Wanting to develop or build on your land? We can help you obtain the necessary planning permissions form the local Council and or Regional Council. We are involved in urban and rural subdivisions and offer expert planning advice and prepare resource consent applications and regularly attend Council planning hearings. We can help you obtain subdivision consent, land use consent, earthworks consent and water permits for your development. 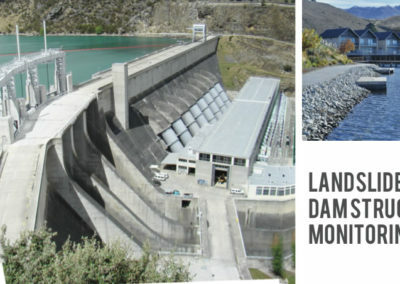 Our Central Otago offices run by Peter Dymock cover the wide area of Central Otago including Cromwell, Tarras, Alexandra, Roxburgh and Ranfurly area. 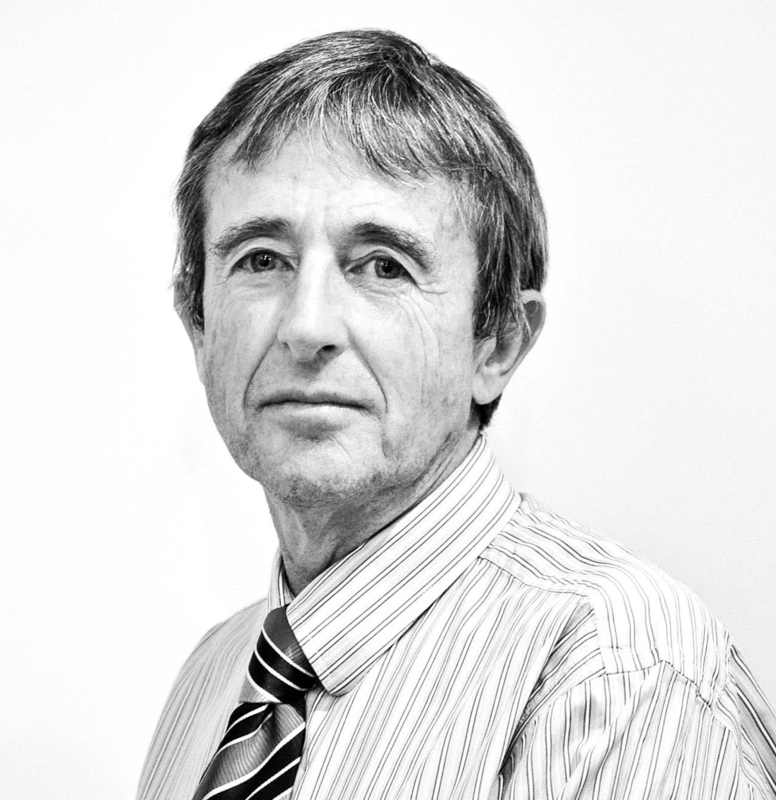 Peter’s skills in planning are well known across the area and his skills are often sought for complex planning projects involving representation at Council hearings. 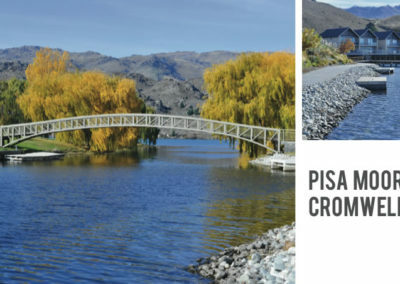 With two offices, one located in Cromwell and the other in Alexandra, Peter’s team can operate from either as needed and can draw on additional resources from the Queenstown and Wanaka offices as needed. Local knowledge is everything in the planning, land development and subdivision business and Paterson Pitts’ great strength is the unrivalled knowledge base and extensive network of contacts we have developed in more than 100 years of involvement in the development of Otago. Peter has been involved with the Resource Management Act and the evolution of the Central Otago District Plan and the Otago Regional Plan since their inception through the submission process, private plan changes and countless successful resource consent applications to the District and Regional Councils for a wide range of clients and projects, large and small, including most of the major land developments in Central Otago in recent years. 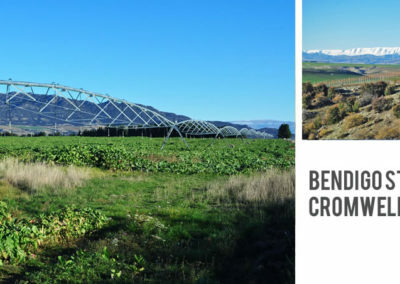 Peter focuses on providing timely advice to the Central Otago development and farming communities for cost effective, client focused, solutions. 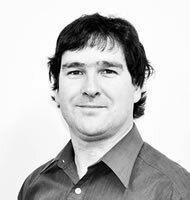 Myles is a Licensed Cadastral Surveyor and Registered Professional Surveyor with 15 years’ experience. He has extensive knowledge in the field of surveying, subdivision engineering and all aspects of freehold subdivision, unit title, cross lease, easement creation and legalisation surveys. Myles has particular skills in high precision deformation monitoring, geodetic control survey and computer aided design.